What does an online multiplayer game have to do with a career makeover you ask? Bear with me for a second. For as long as I can remember, I didn't know what I wanted to be when I grew up. It seemed to me that all my friends in high school or college were working hard studying to become engineers, marketing professionals, teachers or whatever was driving them. Me, not so much. Nevertheless, I worked hard in school and always kept my options open. After 6 years in university, I had a Bachelor's degree in History and a full time opportunity to work for a major technology player. Off I went to work at IBM in Toronto, as a Customer Relations representative. The role would eventually lead me to work in digital media, in various Sales and Business Development positions for the next 15 years. That career path allowed me to travel the world, meet extraordinary people and build long lasting relationship, which I cherish to this day. But deep down inside, there was a void. A void that would soon get filled with by a community of internet spaceship pilots. EVERPSACE: You've just been promoted to Space Optimizr! Yesterday, I got a DM from Michael of @everspace_game promoting me to Space Optimizr and Alpha pilot. It's been a blast of fun ever since! Expect more updates on my progress! Artwork is "Sleeping Beauty" by Exidium Corp - via ArtStation. I've been reading and following Tim Ferriss for a number of years now, and I'd figured that I'd leverage his idea of the "5-Bullet Friday" and do some weekly wrap-ups. What I'm reading - "Robots and Murder: The Caves of Steel/ The Naked Sun/ Robots of Dawn"
I've finished rereading "The Caves of Steel" and am halfway through the 2nd Robot novel. As always I loving the literary style taken by Asimov and his strong dialogues. But I can't deny that the little (and sometimes major) technology fumbles aren't pulling me out of the story from time to time. 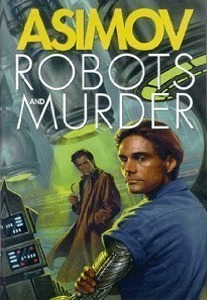 Still, I'm enjoying the story and the concept of AI and humanoid robots. 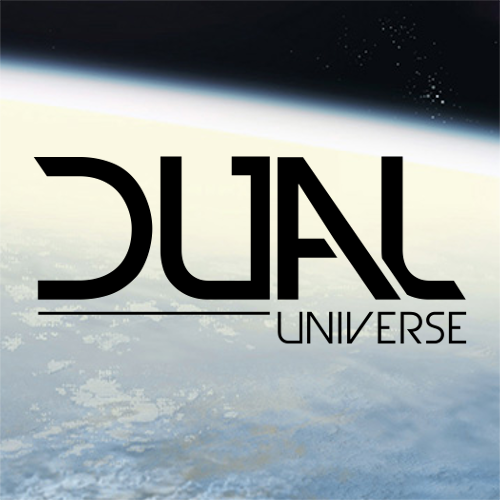 What I'm listening to - "The Dual Universe Soundtracks from Maxime Ferrieu"
I've been following Novaquark and their Dual Universe game development for a little over two years now. In their most recent newsletter, they mention the release of six new tracks. I've got to say I'm loving the ambiance and galactic breadth of the track - perfect for immersing yourself in a good sci-fi novel. 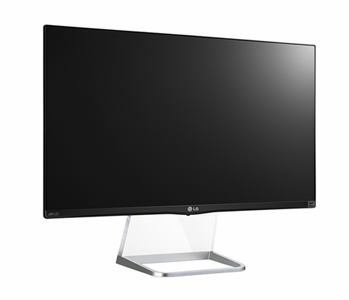 What I've recently purchased - "LG Black 27" 5ms HDMI Widescreen LED Backlight Monitor"
It's been quite sometime since I've wanted to upgrade my current monitor. So at the end of 2015, I made the move and purchased the gorgeous 27MP77HM LG 27" monitor and haven't looked back! The previous 23" monitor I had for the last, what 4 or 5 years, now seems tiny in comparison. 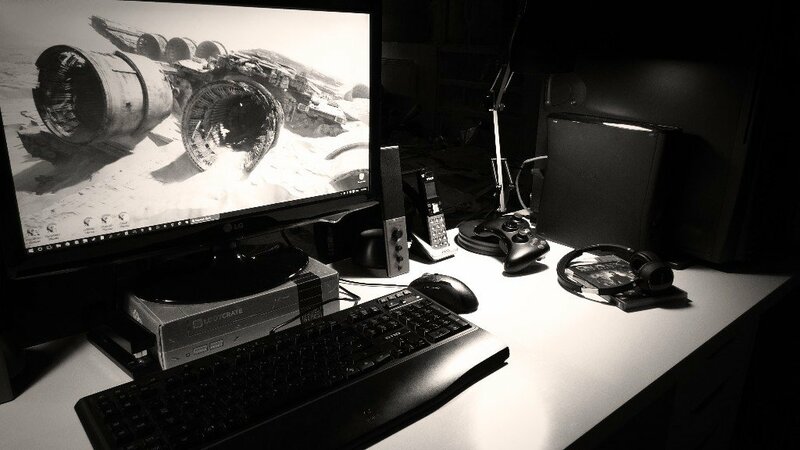 And the new monitor allows me to plug in both my PC and my Xbox360. Call me a happy camper! What I've got my eye on - "G.SKILL 8GB (2 x 4GB) 240-Pin DDR2 SDRAM DDR2"
So now that I've got a bit more real estate in terms of visuals, my next upgrade to my old 7 year old PC gaming rig, is upgrading my RAM from 8GB to the maximum allowed by my mobo, a whopping 16GB of RAM, thus DOUBLING what I currently have. 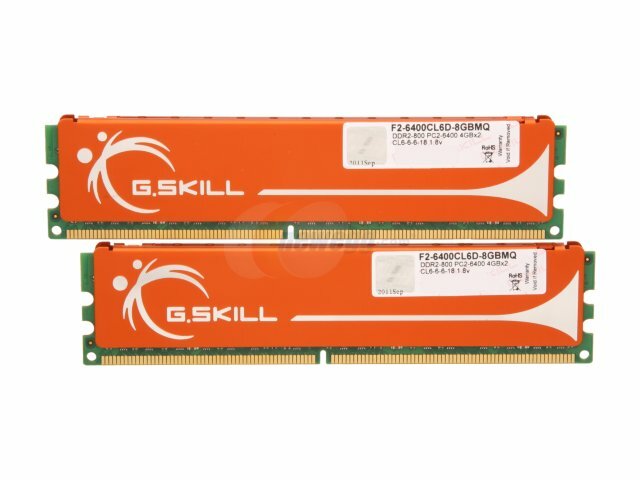 The only issue, the price: a big fat $470! Ouch. My most popular tweet over the last week - "The one about activating my EVERSPACE Forum account"